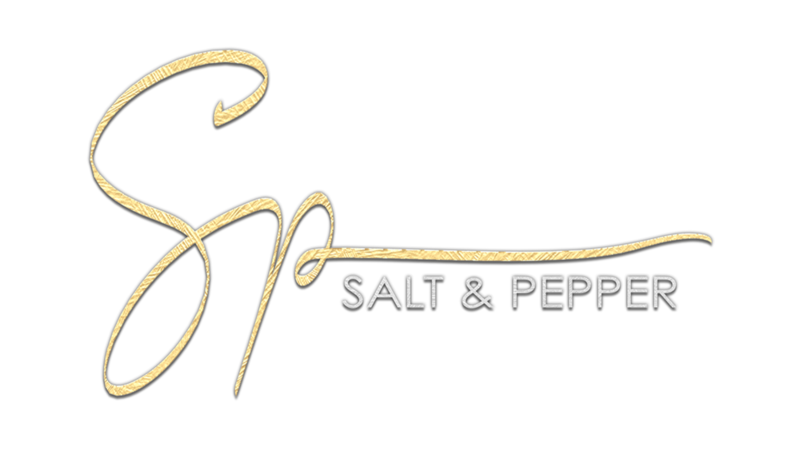 Salt & Pepper is bringing you 2 new outfits! Yes, this time something for the guys , too! 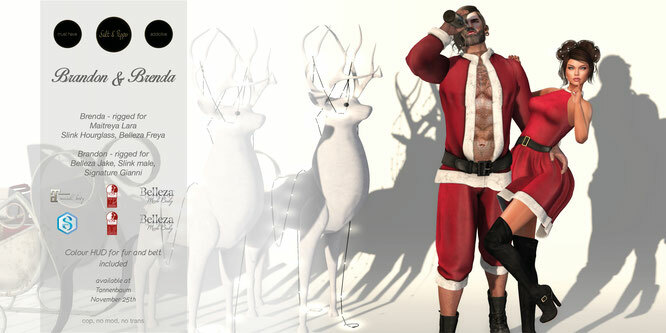 hop over to get your christmas outfits!